Natalie & Graeme Before the Wedding. 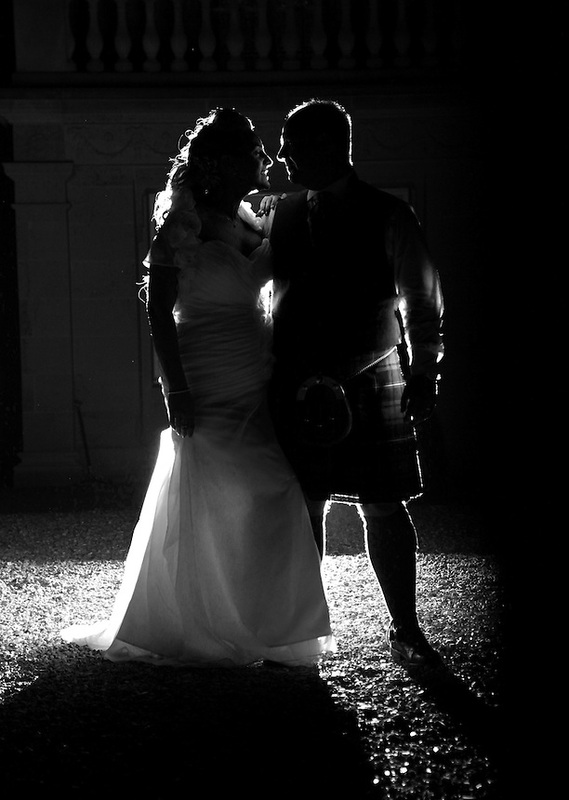 Natalie & Graeme On Their Wedding Day At Dalmahoy. Sarah & Derek's Wedding Guest's. © Richie Laurie |CONTACT |All images can be purchased by contacting Richie by email.